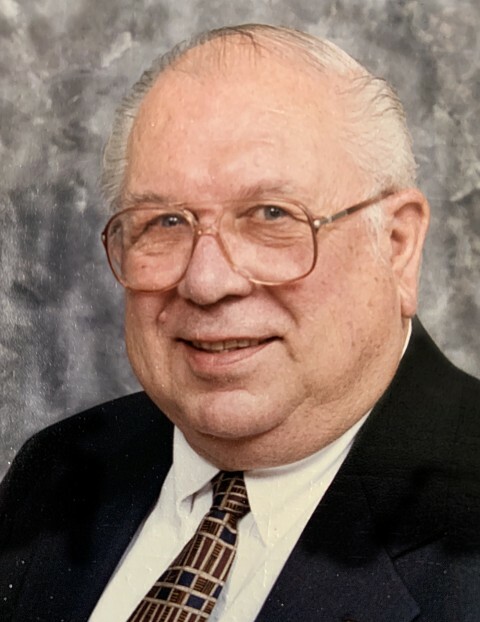 Richard L. Wilt, CLU, CLTC, 84 of Grayslake passed away on Wednesday, March 20, 2019 at JourneyCare Care Center in Barrington, IL. He was born on May 13, 1934 to the late Jess and Connie (Houston) Wilt in Cherokee, Iowa. He married Dolores Keller on September 8, 1956 in Milwaukee, WI. Richard was a Shriner for over 55 years. He loved sports, but he really loved his Bears, Cubs and St. Louis Cardinals. Richard is survived by his wife Dolores, his children, Steven (Kay) Wilt, Julie Wilt, Gregg (Cindy) Wilt and Michael (Mary Larson) Wilt, his grandchildren, Jaime (Mike) Opthof, Alyssa Wilt, Jennifer (Mike) Powers, Jeffrey (Anna) Achs, Jessica (Isai) Juarez, Jolyn Achs, Jeremy Wilt, Nicole Wilt, Eric Wilt, Jacob Wilt, Benjamin Wilt, and 5 great grandchildren. He was preceded in death by parents and his son Daniel. In lieu of flowers, the family requests any donations in Richard’s name be made to the Shriner’s Hospital for Children located at 2211 N. Oak Park Ave. Chicago, IL 60707.